Welcome, Direct, Tickets, Programmes, Information, etc. etc. There is plenty of opportunity and plenty to do! Can you give up some of your free time to help the Festival run smoothly? 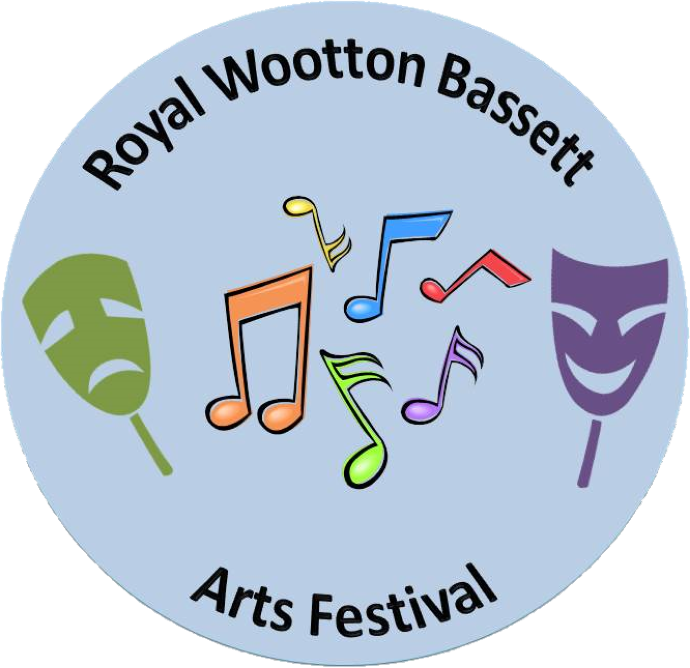 Do contact us on RWBArtsFestival@gmail.com if you feel you can be of use and are looking for a new bit of excitement, and a way of giving back to your local community.